With 1.86 billion monthly users, we can guarantee your target audience is not only on Facebook, but is using the social platform on a daily basis. As a travel marketer, this affords you a significant opportunity to target both your followers and their friends, as well as allow you to reach a new potential market that could be eager to learn about your destination or resort. Did you know that Facebook advertising allows you to reach 89% of your intended audience? Now that’s good marketing! 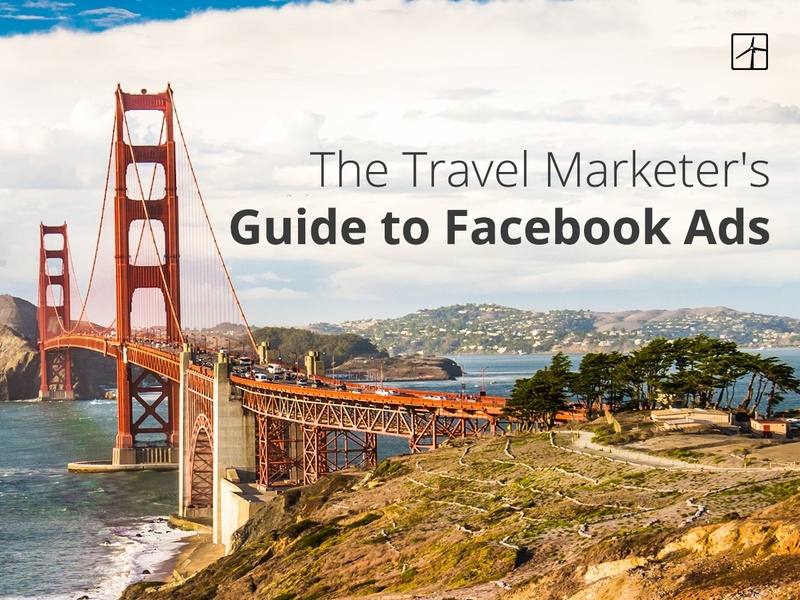 If not already, it's just a matter of time before Facebook ads become a regular part of your travel marketing campaigns, which is why we’re sharing this guide and covering the basics, including: benefits, placement options and types of ads. Let’s jump in! Building brand awareness. Facebook ads allow you to increase your reach beyond your current audience, and attract new followers and fans. Increasing demand for your destination or resort. A highly visual ad inspires travelers and motivates them to plan their next trip to your destination. Additional touch points for website visitors who have left your site. A Facebook ad allows you to keep in front of your website visitors using a tracking pixel, and stay top of mind as they plan their next trip or vacation. Advanced Targeting. Facebook allows you to target your ads, imagery and messaging to specific audiences by demographics, interests, connections, other brands, pages users follow and by pages they have visited on your website. Feeds: your ads can appear in the desktop News Feed (for users accessing the platform from their laptops or desktop computers), and/or the mobile News Feeds (for users accessing the Facebook app on a mobile device). Right Column: for this type of ad placement the ad will display in the right hand column. If you select this ad placement, it’s important to note it will only appear for those using Facebook on a laptop or desktop computer. Instant Articles: ads that appear in Instant Articles will display in the Facebook mobile app and Messenger. In-Stream Video: ads will display as short videos in both Live Video and Video on Demand on Facebook. For people on Instagram and using a supported mobile device, you can place your ads to appear in Instagram feeds. Extend the reach of your ads beyond the Facebook platform to reach your target audience on mobile apps, websites in the Audience Network, Instant Articles and videos. Are you curious about how to pick the right ad placement for your next travel marketing campaign? Check out these helpful tips from Facebook. Here’s the good news - Facebook is a highly visual platform. If you’re in travel marketing, chances are you have a beautifully photogenic location or destination that you can highlight! There are lots of different ad type options that you can choose from to showcase your spot. Let’s talk about the types of Facebook ads you can choose from. Photo Ads: reach and engage more people by using beautiful photographs of your resort or location. Your options here are endless! Video Ads: powerful storytelling can always be achieved through video. Carousel Ads: showcase multiple images or videos in one ad that helps highlight your location, multiple services and amenities, etc. Slideshow Ads: a cost-effective ad option that utilizes images, video or both. Canvas Ads: a combination of videos, photos and call-to-action buttons allows users to view a carousel of images and zoom in on specific details. Looking to get started on creating a Facebook ad for your next travel marketing campaign? Check out our helpful post: Facebook Advertising for the Travel Industry: Where to Start for more tips and next steps. And now we’d love to hear from you! Tell us: how does Facebook advertising fit into your marketing strategy? 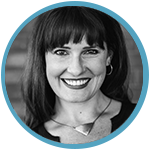 Have a Facebook ad success story? Please share, and comment below!